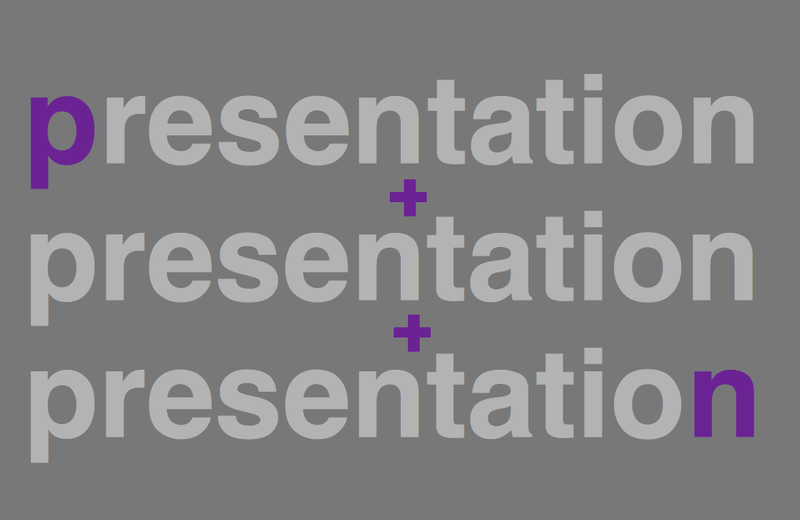 A presentation, whether it is an audit project, your research thesis, clinical teaching or a business case is made up of three parts: the presentation (the story), the presentation (the slideset) and the presentation (the delivery). The construction of the presentation is therefore key to its impact and success. 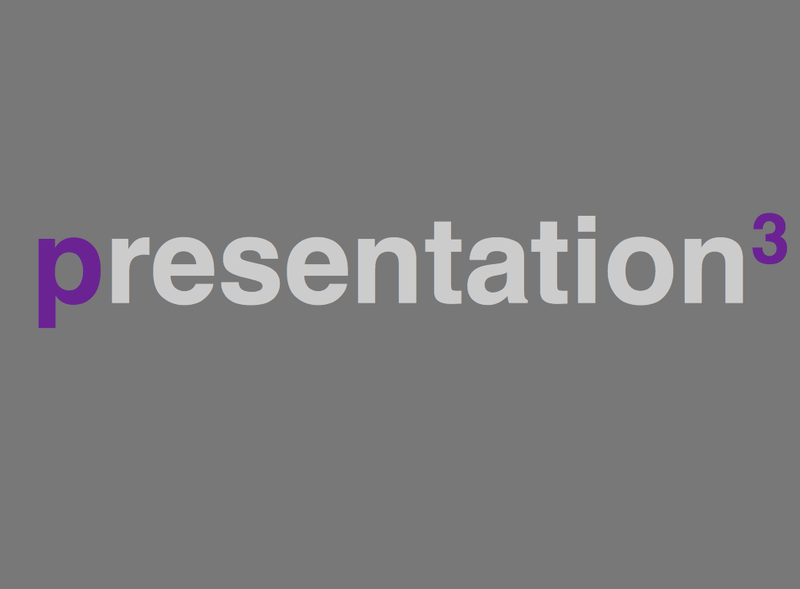 Powerpoint, or equivalent slideware presentations are ubiquitous. There is an almost universal conformity in the nature of the slidesets generated, based upon the concept that this represents the most effective means of transfer of information. This blog aims to discuss and build upon this concept, offering opportunities for discussion and learning around the nature, construction and delivery of presentations to maximise the impact and success of presentations.